Joint development with a well-known pharmaceutical company for placenta injection Placenta 100% from a perfect horse as being completely pursued for its purpose! A new introduction with more powerful formulation to step up a next stage! A horse placenta used for Kirei de Placenta adopts an extracting method as Laennec manufacturing method deliberately selected from a number of enzymatic decomposition extracting methods. The most important element for placenta will be a cellular growthfactor (growth factor). For extracting complicated or sensitive cellular growth factor without any breakage, “Laennec manufacturing method” was developed with various conditions such as temperature, pH, process time, and enzyme level based on a long-history and vast amount of clinical evaluation. This manufacturing method is an ethical pharmaceutical (placenta injection) and also a trustworthy manufacturing method with the actual results for several decades. For that reason, placenta pharmaceutical ingredients used in Kirei de Placenta are advisedly manufactured by Laennec manufacturing method with not damaging essential nutritions of placenta acquired from a thoroughbred in Hokkaido. placenta pharmaceutical ingredients somehow have their own chaacteristic odors. Especially the ingredient without diluting with high concentration will bring the strong odor. Furthermore, we are particularly selective in choosing a hard-capsule over a soft-capsule or tablet because only a hard-capsule allows us to process the sensitive ingredients with no additives by applying heat and pressure. 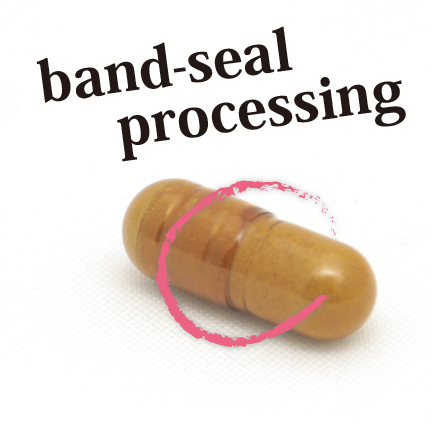 Therefore, Kirei de Placenta is manufactured by a band-seal processing with a hard-capsule to avoid a leakage of any annoying odor. While using HPMC capsule (plant based), the capsule material and caramel color are deliberatel changed to allergen-free. 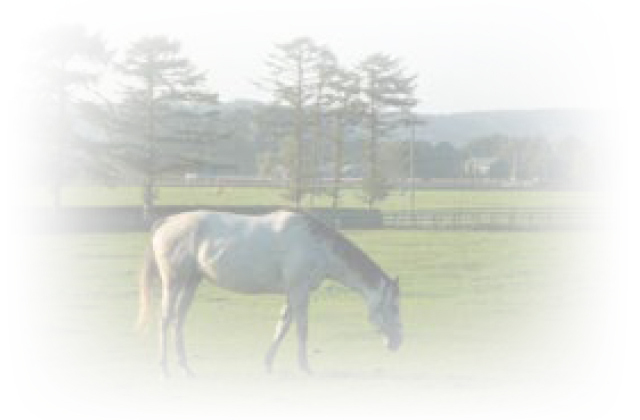 Kirei de Placenta only uses ingredients with strict inspection for both quality and production, and also use s o nly pl acenta of a thoroughbred in Hokkaido with appropriately secured traceability. So Kirei de Placenta is manufactured safely while those ingredients are further inspected by GMP certified factory which passes strict quality standards, and the product uses only placenta from a thoroughbred which also passes the strict criteria. Using only placenta from a thoroughbred which raised in Hokkaio.Using plant basis capsule to consider health.Produced in Japan. Placenta plays an important role to supply various essential substances for human body to fetus. Placenta contains a number of nutrients such as 5 essential nutrients necessary for human (protein, fat, carbohydrate + mineral,vitamin) and various amino acids, active peptide, nucleic acid, enzyme, and various growth factors; therefore, it is called “reservoir of nutrition” . Mammals besides human have a habit to eat their own placenta recover their condition after giving bi rth. Of course, a human don’t eat placenta, but it has been po sitively accepted for medical use since early times. 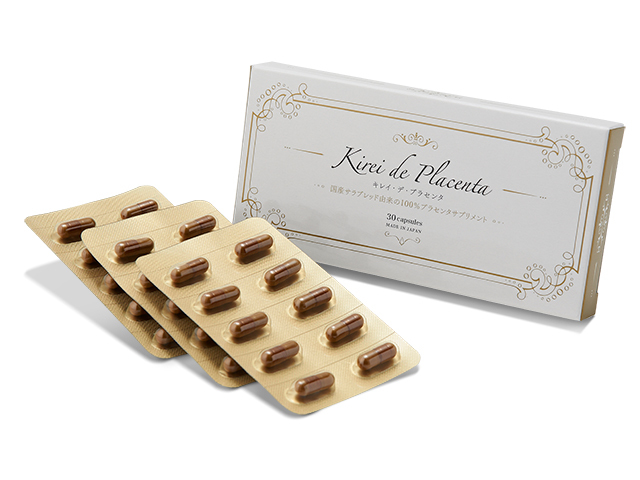 In recent years, placenta gets much attention for beauty treatment such as supplement or placenta injection. Growth factor in placenta promotes a function of cell division by cellular stimulation. As a result, it facilitates metabolism and also activates cells of entire body. Because of those activities, various symptoms can be improved or a rejuvenating effect and beautiful skin effect can be observed. In addition, it is said that a growth factor might become a cause of aging because it would decrease continuously from late 20s, and eventually would be decreased to half of the 20s level in 50s. By taking placenta, it can provide “a rejuvenating effect” just as taking the above-mentioned growth factors as well. Kirei de Placenta uses placenta of a thoroughbred raised at our contract stock farm in Hokkaido. The thoroughbred is raised under a complete managed situation so its health status naturally becomes worry-free condition for hereditary diseases while its bloodline are surely secured in registry. Since collecting placentas is achieved under instruction and management of contracted veterinarian for directly delivering them to a factory after sanitary collection and rapid refrigeration process, the product is absolutely a safe placenta supplement from a viewpoint of traceability. Why selecting a horse placenta? Since a governmental notification was circulated by the Ministry of Health, Labour and Welfare on March 21 2001 (due to mad cow disease), only two kinds of placenta from either pig or horse have been commercially distributed as healthy foods at present. Currently, a placenta from horse has been getting much attention. Horse pla centa is considered as very safe because a horse body temperatu re is much higher than cow and pig, parasites do not coexist with ho rse, and horsemeat can even be eaten as raw. Only a single baby will be born at a time with approximately 7kg of placenta for horse al though multiple babies will be born with approximately 3kg o f thinner placenta for pig; therefore, a placenta for horse can be said that it’s similar to single organ. There’s a large amount of amino acid content in horse according content is higher for horse according to the date from Food Research Center. 96% of thoroughbreds are bred mainly in Hidaka, an area in Hokkaido. A strict bloodline registry is conducted for thoroughbreds and every single thoroughbred has its own registry. In principle, it is strictly managed that both parents for each thoroughbred must be thoroughbreds and a baby must be born by natural crossbreeding, not by fertilization with an artificial method such as artificial insemination. Because the number of 2011 newly bred thoroughbreds in Japan was only 7,085 horses resulting in preciously high price per horse, they have been carefully raised under a strict management. We fermented a placenta chock-full of active ingredients and raised its effectivity even further. easy to drink Size 3 capsules! prices that are easy to continue. What is fermented aged horse placenta?? Fermented aged horse placenta is a placenta extract that ferments with yeast a placenta chock-full of active ingredients to raise its effectivity even further. After slowly fermenting the placenta extract for a month, the fermented aged horse placenta is aged for another two months and the fermented aged horse placenta extract is completed. Through fermentation, the absorption ratio and active ingredients of the fermented aged horse placenta go way up! the absorption ratio by 1.7 times! blueberries and 15 times the anti-oxidative activity of red wine! Amino acids that fills 20% of our body are very important ingredients. *Japan Food Analysis Center Data. 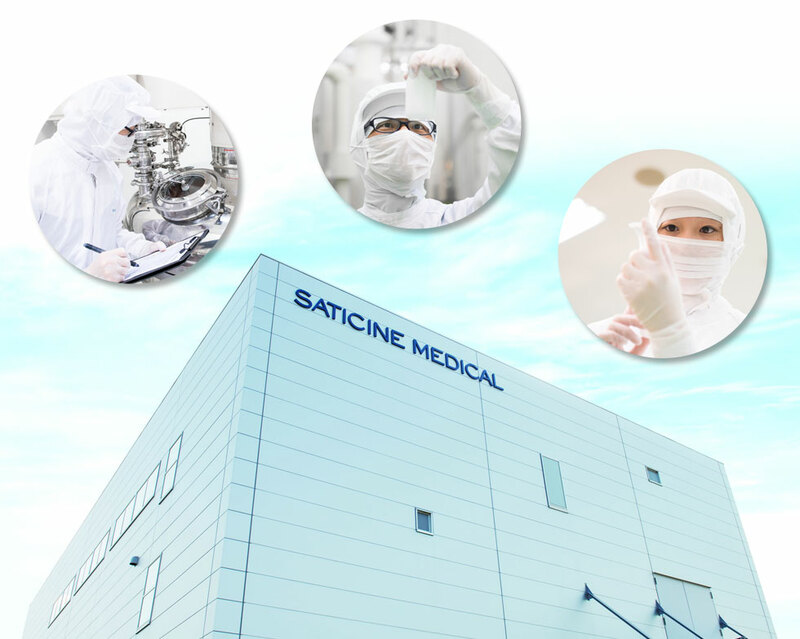 Joint development between placenta experts Wellness Lab Co., Ltd. and Saticine Medical Co., Ltd.! Companies that can be trusted for their thorough processes in development, manufacturing, and traceability. Have you experienced any limitations in your own personal care? When gathering a collection of cosmetics for dealing with everyday concerns about your aging skin, you can end up spending a lot of money on face lotions, milk lotions, beauty serums, creams, masks, and more. In addition, using them also takes time, making it difficult to look after yourself when you are busy in the mornings or when you get home at night feeling extremely tired… And of course, we also like to focus on the ingredients of the actual cosmetics themselves. We want to use cosmetics that are as natural as possible and which are gentle on our skin! Women are quite likely to have many concerns such as these. We use 3 ingredients from the Japanese horse, which have recently been garnering a great deal of attention within the industry. We have incorporated these ingredients into our product in a unique and original way. Our product uses three important and much-talked-about ingredients from the Japanese horse: the horse placenta, umbilical cord extract, and horse oil. They increase your skin’ s water retention capability, making your skin look moist, clear, firm, and beautiful. We are also particular about the regions where the ingredients of our cosmetics are produced, so we use domestic plant ingredients from producers that we actually know! Contains three ingredients and beauty ingredients for increased power! By incorporating hyaluronic acid, collagen, and ceramide, our p roduct supports the other ingredients, strengthening the protective barrier of your skin and making your skin look young and highly moisturized. Made with a proprietary natural gel made by Saticine Medical! It is gentle on your skin as it is free from 7 ingredients for your peace of mind! A perfectly balanced combination of candle bush, which is full of the much-talked-about dietary fiber, with 10 different types of carefully selected plant ingredients such as pu-erh tea and rooibos. In addition, it is also caffeine-free so you can drink it at night before going to sleep without any worries! Kirei de Slimtea does not just provide weight loss benefits, but it is also good for its effect on your beauty and health. Many fans of the product have said, “It allows me to have good bowel movements the following morning without giving me a stomach ache!” Kirei de Slimtea has been ga rnering a great deal of attention from many people, including women of course, as well as men and overseas users. Why not try drinking some from today? What Type of Plant is Candle Bush? proprietary formula that supports your well-being from four different angles:bowel movements, health, beauty, and weight-loss. 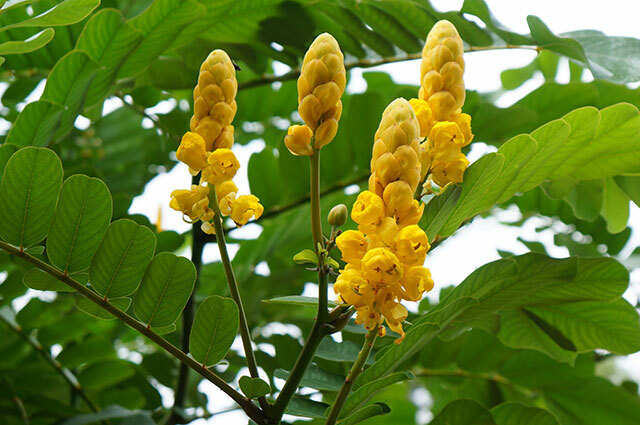 Candle bush is known to have approximately 12 times theamount of dietary fiber of cabbage, and 6 times of burdock! As it also contains vitamins, minerals, and polyphenols, it is considered to provide as close to natural bowel movements as possible, allowing you to clear your digestive system the following morning without suffering from stomach aches. In particular, it con tains a type of polyphenol known as chrysophanol, which is said to have the ability to leave your stomach feeling refreshed, with 92% of customers expressing great satisfaction at being able to achieve natural bowel movements. In addition, polyphenols are also known for having antioxidant properties. 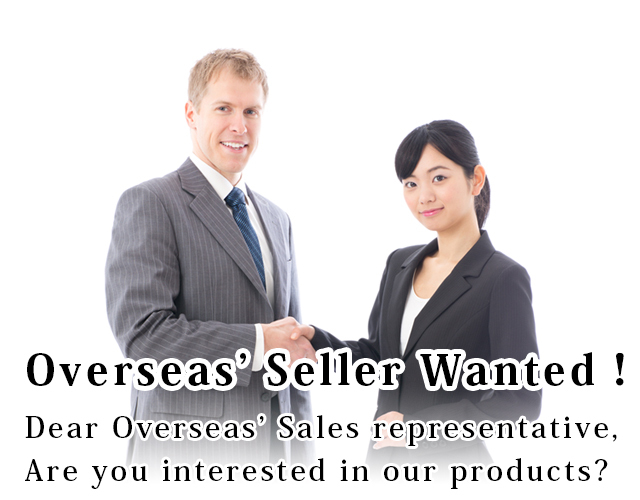 We use EMS for shipping and PAYPAL for payment overseas.